Brands are a part of Pride for good. But slapping on a rainbow doesn't cut it in 2017. At last year’s Pride, Costa introduced the Rainbow Flat White in key cities across the UK. 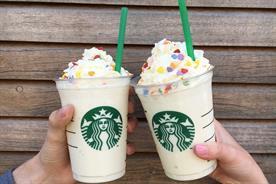 The multicoloured piece of latte art, which looked like a small unicorn had vomited onto a coffee, was designed to show "support for Pride and the LGBTI+ community". 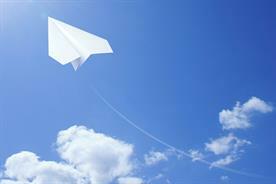 It also generated significant publicity for the brand in the mainstream media. While the colourful coffees were irresistibly instagrammable, Costa claimed that this was about demonstrating its commitment to workplace diversity and inclusion, but it also tasted a lot like PR-driven rainbow washing. In 2017, we’re used to big brands being a big part of Pride. It’s a positive thing: the economics of Pride means that corporate sponsorship is critical and LGBTI+ employees want their organisations to demonstrate a public commitment to diversity. Brands supporting marriage equality, denouncing discrimination and giving back to LGBTI+ community all get big ticks, particularly in today’s global political climate. But Pride is not Mother’s Day: getting involved comes with the responsibility of understanding history in today’s cultural context. As marketers and brand experts, our job is to make sure brands participate in a way that is meaningful, helpful and inventive so they’re welcome not unwanted. In 2017, the ‘put-a-rainbow-on-it’ strategy with a hashtag campaign isn’t so much problematic as just boring. 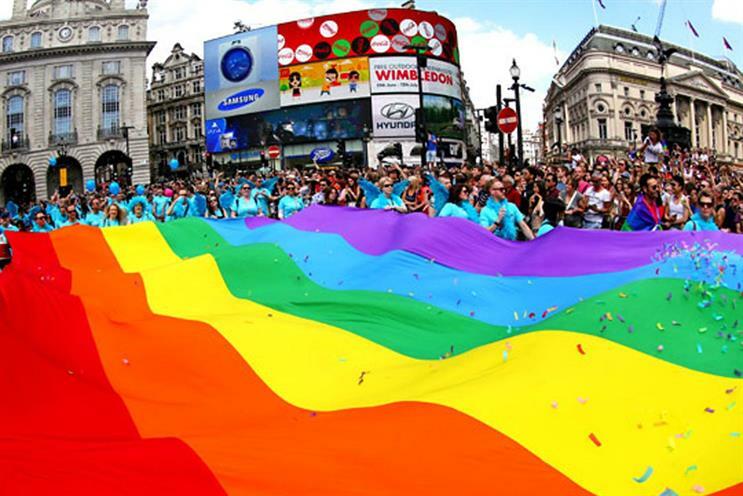 After the Pride march took place on Saturday, we've looked at the best brands at London Pride and those who might have done better. 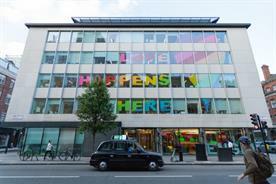 Channel 4 has won Pride this year, with an involvement that’s inventive, true to its own brand and conscious of history. The channel has aired Pride in London’s first ever television ads which will mark 50 years since Parliament first voted to start legalising homosexuality. The four films, telling the stories of characters who have lost a relationship with a loved one because they wouldn’t accept their sexuality, and poignantly show how LGBTI+ life isn’t all rainbows and Skittles. As a brand, Channel 4 stands for diversity and bravery, and the channel backed this up by airing "50 Shades of Gay Season" and "Pride Collection"; a collection of shows old and new that pushed the boundaries of acceptability and celebrated homosexuality. And yes, the Channel 4’s iconic block idents were reversioned into rainbow colours – but is been done in a way that’s imaginative and beautiful. Smirnoff has form when it comes to Pride and the gay community. Recently, as a brand with Russian roots, they’ve needed to demonstrate a commitment to the community in the face of discrimination and abuse of gay and transgender people in Russia. Yes, this year they’ve done the rainbow bottle. But Smirnoff has gone beyond this with a campaign designed to raise awareness of the one in three members of the LGBTI+ community who have experienced online abuse targeting their sexual orientation or gender identity. 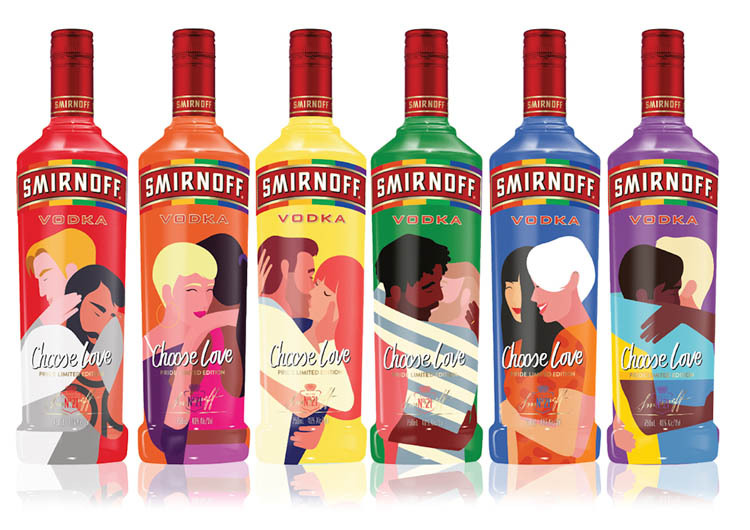 Smirnoff is monitoring online social media to identify members of the LGBTI+ community that have received abuse and built a task force of illustrators who respond to the trolls with artworks of love. It’s clever, creative and meaningful. 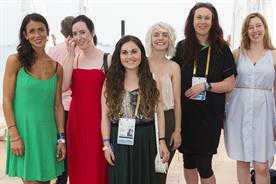 For many brands, involvement in Pride is about the staff and demonstrating a commitment to diversity and inclusion. Tesco, a Gold Sponsor of Pride in London, has a long association with the LGBTI+ community, and the brand’s activation is driven by ‘Out at Tesco’, the largest corporate LGBTI+ network with 2,500 members across the UK. Ok, so the Tesco activations are not the most polished and sophisticated, but there is something touchingly genuine and grassroots about the brand’s commitment to the community and their LGBTI+ staff. In-store events like performance from the London Gay Men’s Chorus, the focus on pro-Pride products like Skittles and fundraising for the LGBTI+ charity, Diversity Role Models, which works to prevent homophobic and transphobic bullying in UK schools are genuine and make a difference. 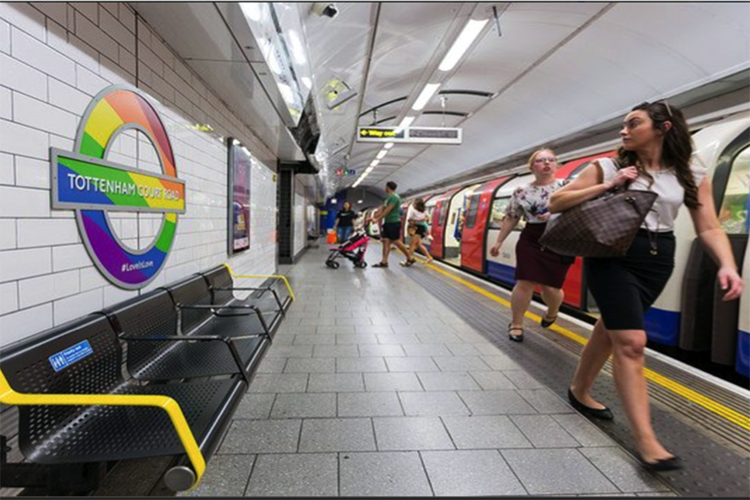 TfL are on board as a Pride in London bronze sponsor and they’ve got into the Pride spirit with a message #loveislove and station takeovers at Oxford Street and Tottenham Court Road. As well as rainbow tube station signs and escalator takeover at those locations, 50 Santander bikes have also been rainbowed. The optics of the activation are fun and the message goes beyond the flippant, so good on TfL for getting involved. But TfL has so much opportunity here and it really did only come down to a classic slap on a rainbow. Hopefully next year we will see their Pride involvement extend outside the Soho gay ground zero, as well as hear more about TfL’s LGBTI+ links. 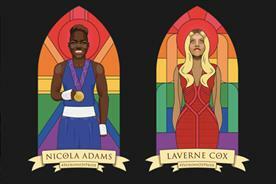 The biggest own-goal of at this year's pride came from the organising body Pride in London. 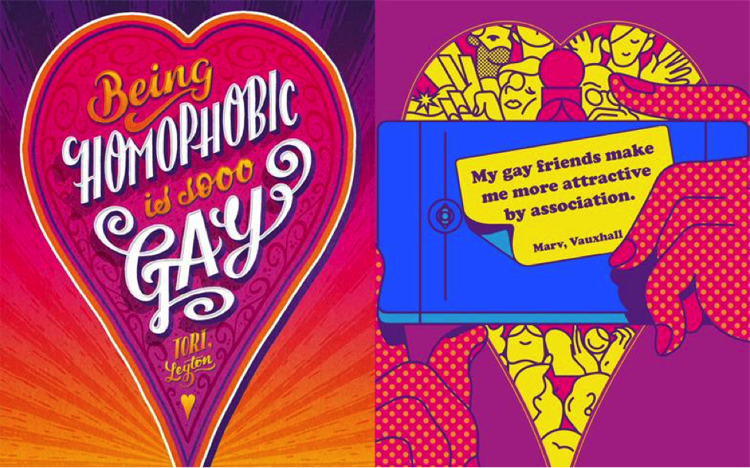 The organisers asked Londoners to send in their LGBTI+ stories, which artists then turned into a series of posters featuring the #LoveHappensHere campaign line. Most are sweet and even touching, but several of them were off-colour, and Twitter and the gay media responding with disappointment and shock. One poster, which read "Being homophobic is soooo gay" really caused offence, with the Gay Times stating that "the use of the word 'gay' as a pejorative is certainly something that shouldn’t be happening in 2017". Missteps like this open the door to criticism about who Pride is for, and should have been better thought through. It’s positive to see brands getting involved in Pride, but as the bar continues to rise, marketers have to find smarter and more genuine ways to participate and be useful, particularly in an era when customers have wised up to inauthentic brand engagement. The rule is pretty simple for getting involved: give more, take less. In a community where discrimination, isolation, mental health and other big issues remain challenges, there are plenty of ways brands can help raise awareness and directly tackle problems, with or without a rainbow logo adapt. Benjamin Harrison is partner and head of strategy at M&C Saatchi’s branding consultancy Re. In Australia, Re has consulted on diversity and inclusion strategy and campaigns for clients including The Commonwealth Bank (Women in Focus), telco Optus (Employer Value Proposition) and aged-care provider Uniting (Rainbow Tick Accreditation, Sydney Mardi Gras).